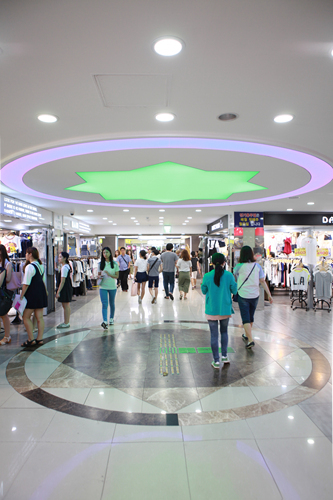 Shops/Malls / Fashion (clothing, miscellaneous), Electronics, Snacks, etc. 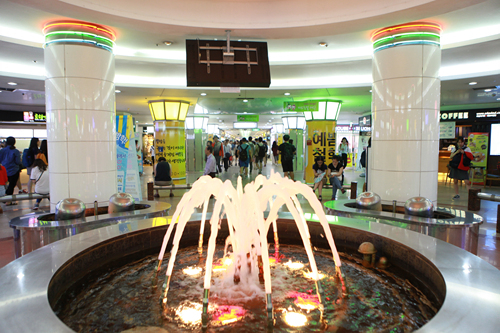 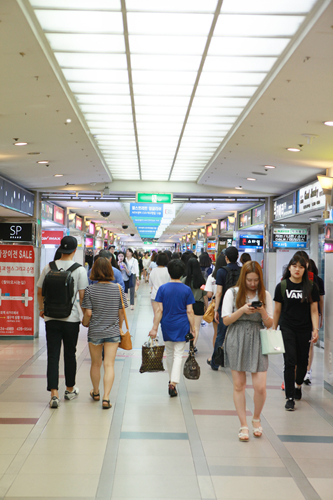 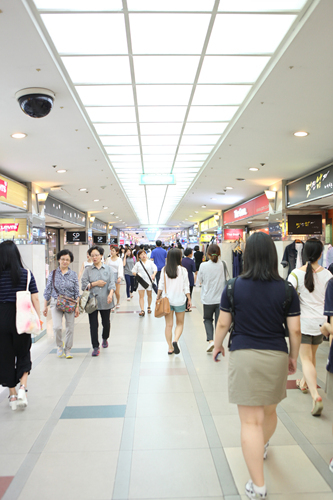 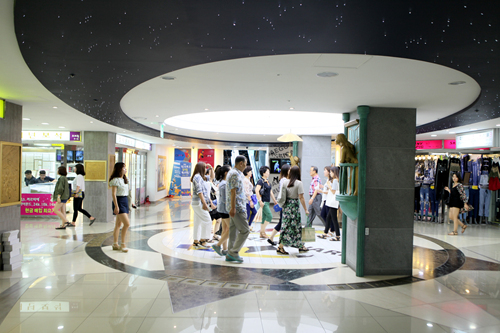 The Daehyeon Free Mall is located on Dongseong-ro, which is often considered to be the heart of Daegu. 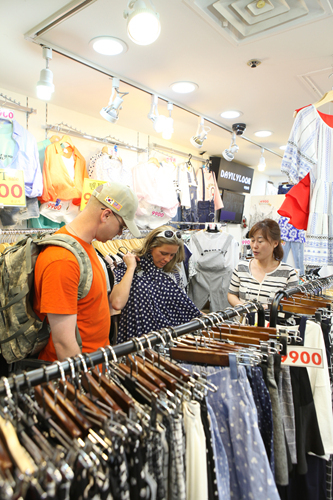 All the shops and vendors in the vicinity are gathered in this place, which makes the population fluctuation a whopping 300,000. 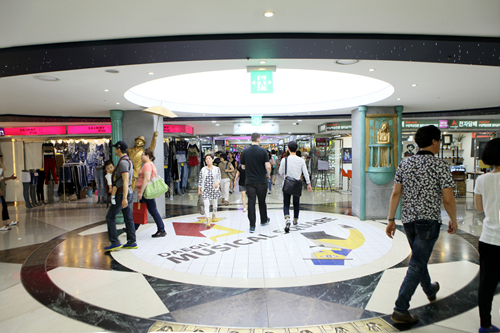 Fashion, electronics, food and other things can all be found within the mall. 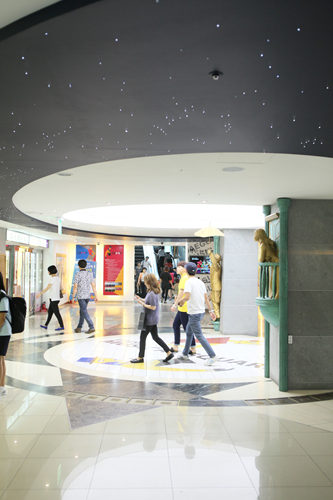 There are also various events held in the mall's cultural space. 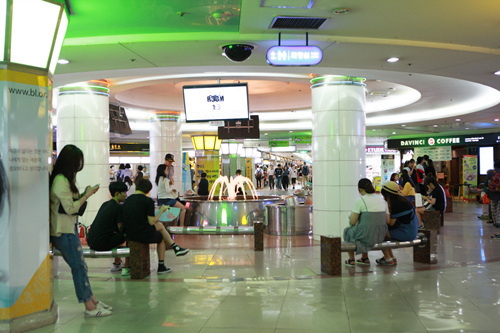 The underground shopping mall is connected to the station.